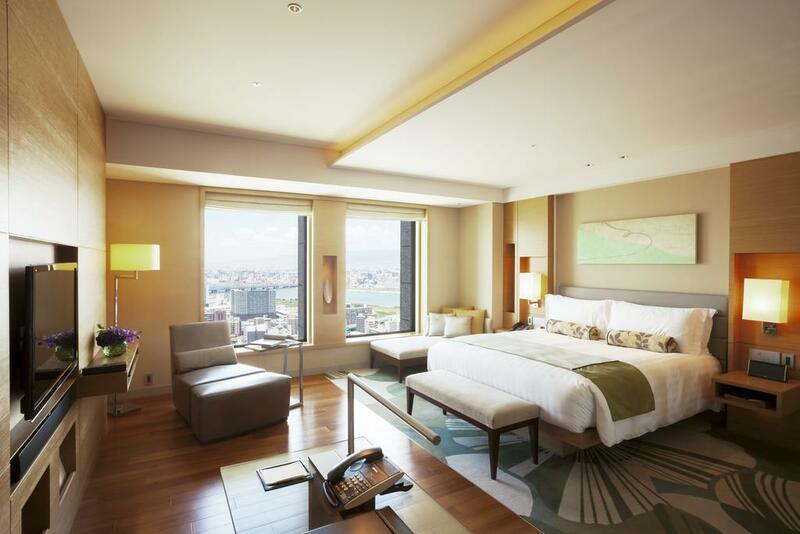 Tick Tock: Grab the Bonus Offer on the Chase IHG Premier Credit Card Before It’s Too Late! Good things don’t last forever, and the current offer on the IHG® Rewards Club Premier Credit Card is no different! Through October 4, 2018, you’ll have the opportunity to earn a massive intro bonus of 100,000 IHG points after spending $3,000 on purchases within the first 3 months of account opening. And although the card does carry an $89 annual fee that is not waived for the first year, it’s possible to get $1,000+ in value from the welcome bonus alone, not to mention the various perks you’ll receive as a cardmember! 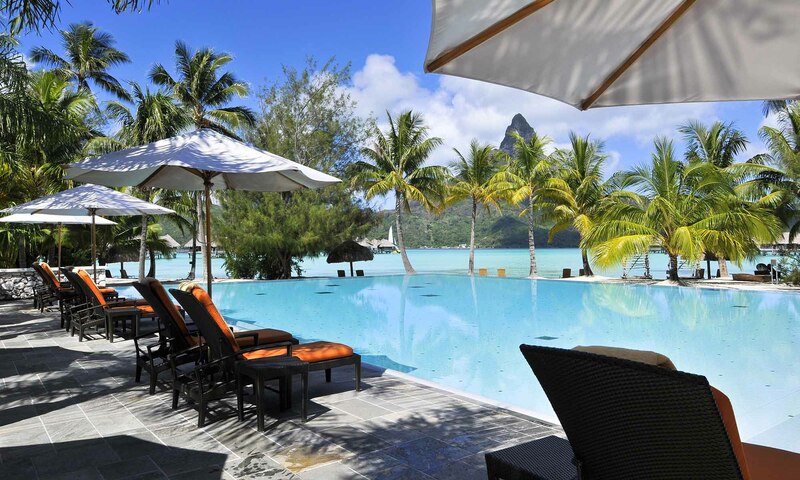 Earning the Welcome Bonus on the IHG Rewards Club Premier Credit Card is Enough for an Award Night Stay at the Intercontinental Bora Bora Resort Thalasso Spa. That’s a Value of ~$1,000! Here are some quick highlights of the card. For a limited-time, you’ll have the opportunity to earn a welcome bonus of 100,000 IHG points after spending $3,000 on purchases within the first 3 months of account opening. But you must apply for the card by October 4, 2018! There are plenty of hotels that fall under the IHG hotel brand that you’ll be able to redeem your points with, like Crowne Plaza, Holiday Inn, Candlewood Suites, Kimpton, and more! So no matter what style of hotel you like, you’ll have plenty of choices. There Are a Large Number of Hotels You Can Book with IHG Points! The card does carry an $89 annual fee that is not waived for the first year. But given the value of the perks and what you can do with the intro bonus, it can be well worth paying! This card is issued by Chase, and they will NOT approve you for most of their credit cards if you’ve opened 5 or more credit card accounts (from any bank) in the past 24 months (NOT counting Chase business cards and certain other business cards). The good news however, is that this IHG® Rewards Club Premier Credit Card seems to be one of the exceptions, because many folks online have reported being approved for the card even though they had opened 5 or more credit cards in the past 24 months! What Can You Do With 100,000 IHG Points? IHG has a number of hotel brands that fall under its umbrella, including Kimpton, Holiday Inn, Crowne Plaza, and more! So you’ll have plenty of options no matter what preferences you have for hotels. And because the lowest-priced IHG hotels require just 10,000 IHG points per night, you’d have enough to book up to 10 free nights once you earn the intro bonus on the card. With an average price of around ~$100 per night, you could get up to $1,000 in value! Hang Onto Your Hard-Earned Cash! Earning the Welcome Bonus on the IHG Rewards Credit Card Means as Much as $1,000+ in Value for Booking Award Stays at a Number of IHG Hotels! You could also book a high-end hotel, like the Intercontinental Bora Bora Resort Thalasso Spa. Prices here hover around $1,000 per night, or 70,000 IHG points. If you go this route, you could receive well over $1,000 in value because you’d still have 30,000 IHG points left over after booking a night with points! Time is running out for this amazing intro bonus offer. Through October 4, 2018, you can earn 100,000 IHG points on the IHG® Rewards Club Premier Credit Card after spending $3,000 on purchases within the first 3 months of account opening. Although the card carries an $89 annual fee that is not waived for the first year, you can easily get $1,000+ in value from the welcome bonus alone. And that’s not even including the value of various other perks you’ll receive as a cardmember, like automatic IHG Platinum Elite status or a 4th award night free for every standard room award stay of 4+ nights! So if you’ve been on the fence about applying for the card, now’s the time! To stay up to date on the latest travel discounts & deals, subscribe to our newsletter! Your comments in your article state that many individuals have been approved for this card even though they were above the 5/24 rule. I’ve opened 5 credit cards in the past 24 months (4 personal cards & 1 chase business card). I plan to apply for both southwest personal & biz cc’s to qualify for the companion pass In Q4 2019 once 2 cards will fall off from my 5/24 status in Q2 2019. I really want this IHG card but I don’t want to jeopardize not qualifying for both of the southwest cards to miss out on the companion pass. In essence, the southwest cc’s trump the IHG CC as a matter of priorities. Hypothetically, if I were to be approved for this IHG CC that would put me at 6 total until 2 cards are scheduled to fall off in Q2 2019. Given this scenario, will I be able to still qualify for the IHG CC & both southwest cc’s(biz & personal) ? It sounds like you are at 4/24. Chase will not approve you for most of their cards if you’ve opened 5+ cards from any bank, but it does not count Chase business cards and certain other business cards for the 24 month period. So it sounds like you’ve got the right train of thought. Prioritize the Southwest app(s), then go for the IHG last because of the 5/24 rule. Your comments in your article state that many individuals have been approved for this card even though they were above the 5/24 rule. I’ve opened 5 credit cards in the past 24 months (4 personal cards & 1 chase business card). I plan to apply for both southwest personal & biz cc’s to qualify for the companion pass In Q4 2019 once 2 cards will fall off from my 5/24 status in Q2 2019. I really want this IHG card but I don’t want to jeopardize not qualifying for both of the southwest cards to miss out on the companion pass. In essence, the southwest cc’s trump the IHG CC as a matter of priorities. Hypothetically, if I were to be approved for this IHG CC that would put me at 6 total until 2 cards are scheduled to fall off in Q2 2019. Given this scenario, will I be able to still qualify for both southwest cc’s(biz & personal) if my status is at 4 cc’s? This is an exception to 5/24 chase rule. Get united 10/1 then apply for this too! Are you eligible for this card if you have the original IHG card? hi jason, so the benefits of both the original IHG and this new one will apply, ie two free anniversary nights, etc? Yup, you’ll get 2 free nights every year if you have both cards. yes, considered new card. You can hold both, but with hyatt only can hold one. 1:55 pmSeptember 27, 2018 k.m. bad timing for me: september 30 i drop out of 5/24 and will apply for the united card 🙁 but the original offer is good too so ill get it eventually! Shelley is correct! This card appears to be one of the exceptions to the Chase 5/24 rule. Many people online report being approved for this card despite being over 5/24!